No matter what the occasion is the one thing that is common at all event in one's life is a cake. 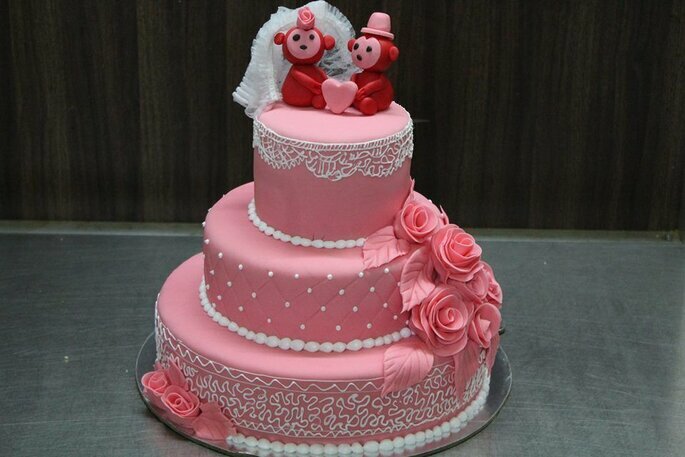 So at your wedding also you need to get the best cake in town from these top best cake shops in Udaipur! No event no occasion no celebration is complete without sweet touch to your tongue. Happiness is knowing that there is a cake on your plate. Have you ever noticed any birthday, anniversary, engagement and wedding without cake cutting ceremony? No, because the cake cutting is one of the best ways to celebrate your happiness and love with your close ones! 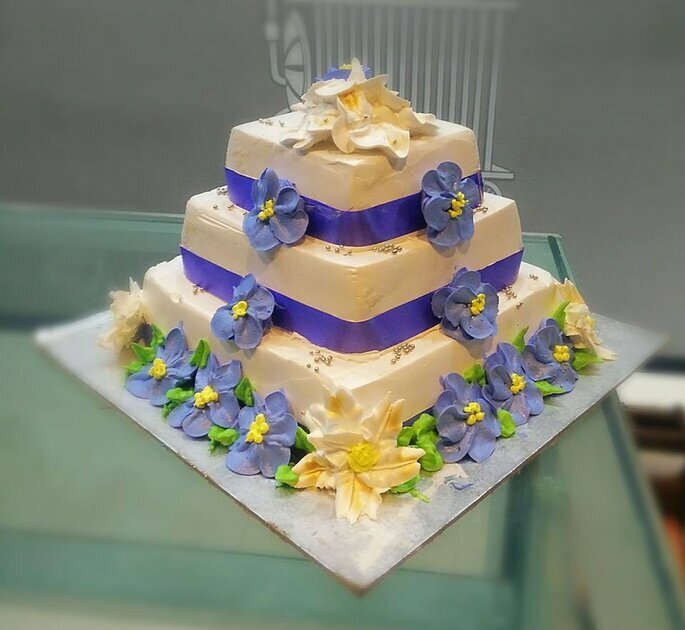 So here are the best wedding cake shops in Udaipur to add sweetness to your beautiful day! Monginis Cake Shop began with a shop in Fort, Mumbai and grew to over one thousand locations throughout India under the inspiring vision of the founder, Hussein Khorakiwala in early 1956. 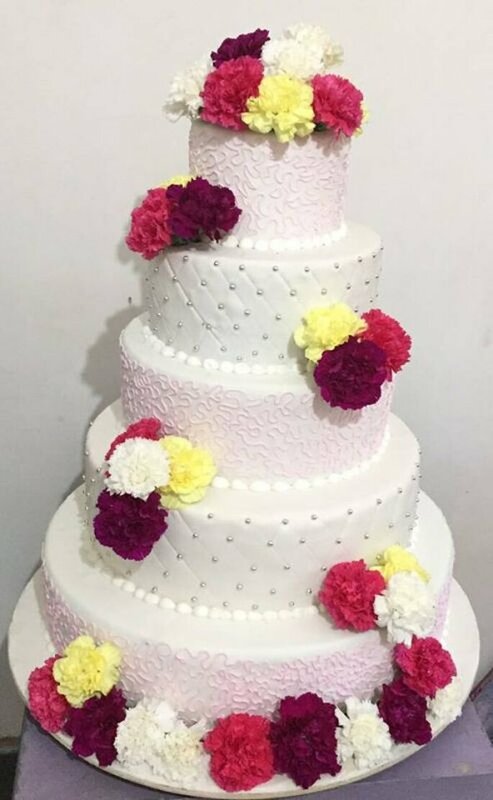 Monginis Cake Shop has so many years of experience of baking fabulous cakes for every special occasion with maintaining the family bond with their customers. 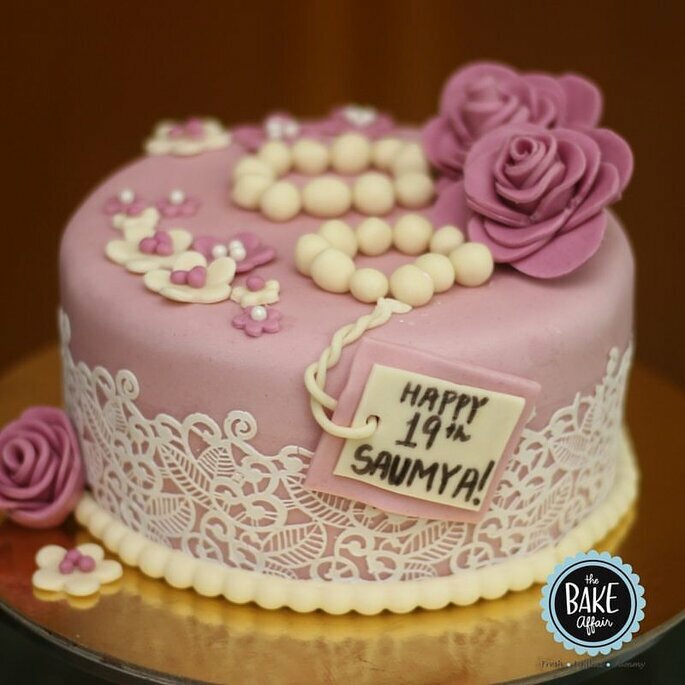 Are you looking for the one who can bake your cake amazingly without using eggs? 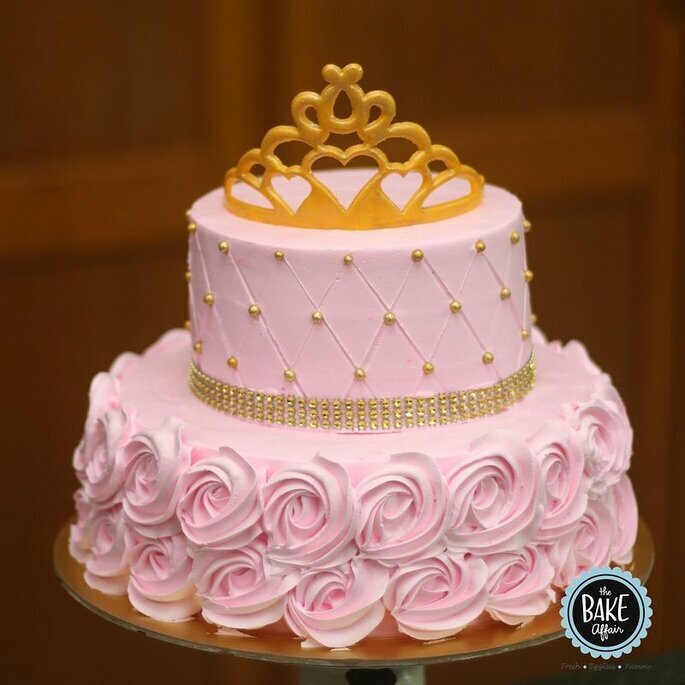 The Bake Affair cakes are known for 100% eggless and homemade cakes and this is just the first thing that sets them apart from the rest. They bake your cake the way you want, you just need to tell them or to show the picture of your dream cake and they will bring it to in reality on your dream day! Le Cakery is available for you everywhere in Udaipur, no matter you are in a nearby location or not but they will definitely get to your location at the perfect time. Le Cakery customized cakes, smoothies, cupcakes and Bakeries for parties, weddings and for any celebration. Le Cakery exclusively uses couverture and pure chocolate for all its products to make your dream day memorable! Tera Mera Cake is one best solution for all your special events to make it tasty and mouth watering to your guests at your biggest event. 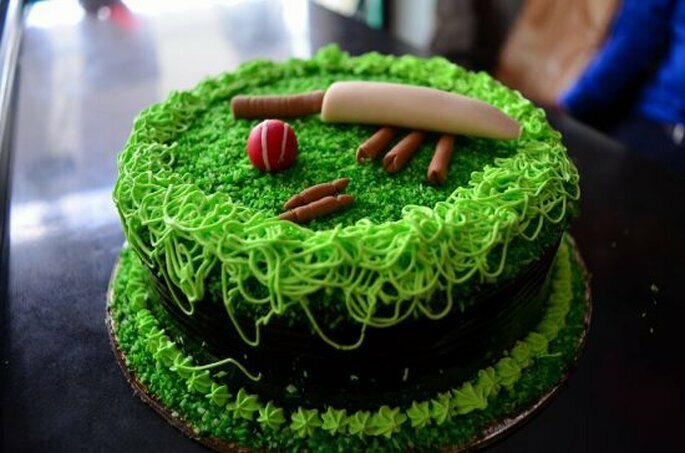 Tera Mera Cake is absolutely amazing at their work by baking beautiful cakes which you have ever thought. 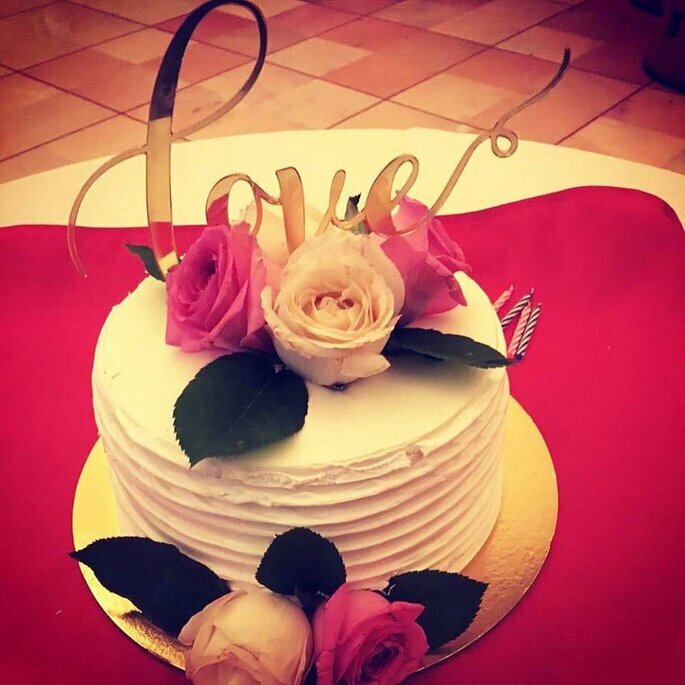 Tera Mera Cake not only offers you cakes but varieties of bouquets, gifts, chocolates, pastries and many more products which would make your beloved ones feel happy and special. Book A Surprise itself says everything ” book a surprise” every one of us loves surprises that’s why this name came up. They deliver cakes, bouquets, and gifts everywhere, where you want as they understand the value of Love and Care, which one can show to other by surprising. The wedding is one of the best events in one’s life and everyone wants to make it special and surprising. 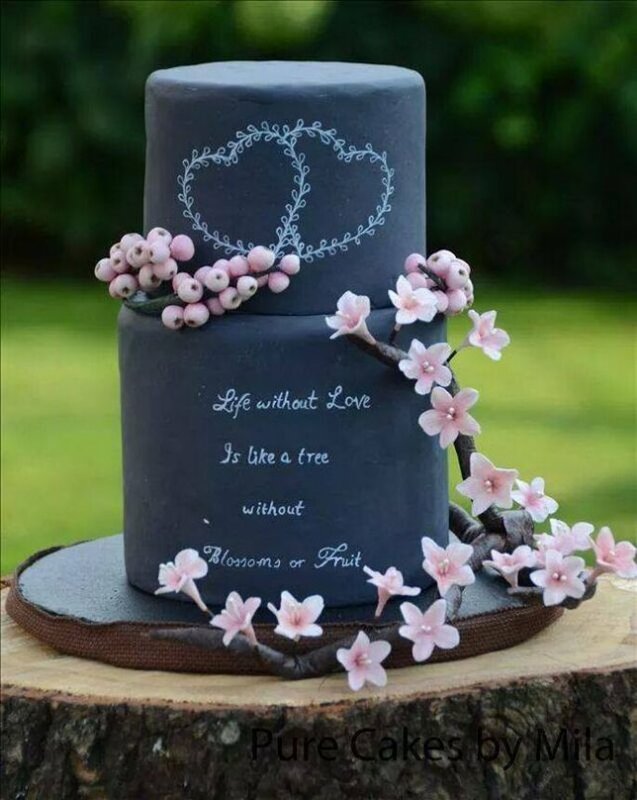 They are very good at designing the cakes with special messages as well as pictures. 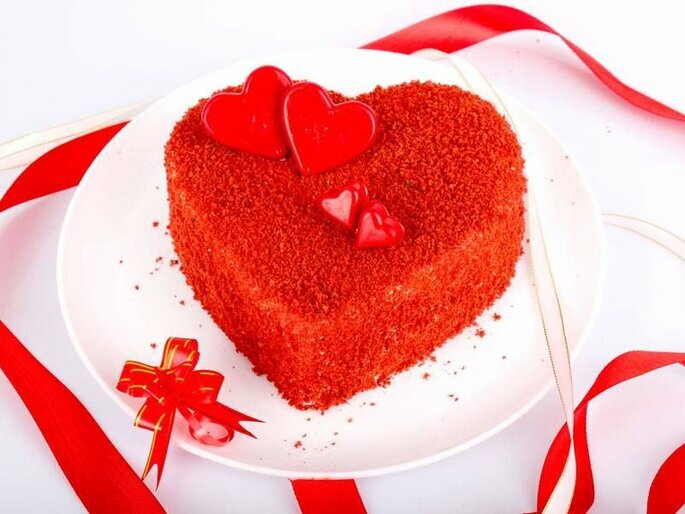 Celebrate your love with the delicious taste of a sweet piece of a cake. Here we have best wedding cake designers in Udaipur, The Lake City which is known for destination weddings!